(COLUMBUS, OH) — Just in time for spring/summer travel planning, TourismOhio has launched RoadTrips.Ohio.org to help travelers find their perfect Ohio road trips. 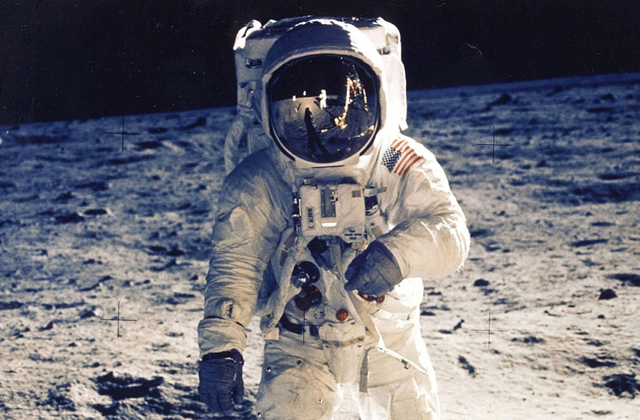 The 10 road trips are based on themes with some routes highlighting major celebrations including the Lunar Landing 50th anniversary and the Cincinnati Reds’ 150th year. Other road trips provide adventures in family fun, cuisine, thriving cities, romance, outdoors, arts & culture and more. The new RoadTrips.Ohio.org site provides more than suggested attractions. It also shares insider tips - such as must-try eateries, distinctive lodging and more “along the way” information that transforms a drive into a truly memorable experience. 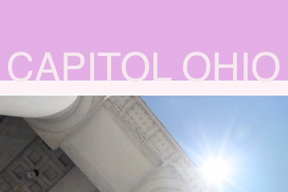 Since 1996 the Capitol Square Review and Advisory Board (CSRAB) has preserved the historical and political heritage of the State of Ohio, the Ohio Statehouse and Capitol Square. 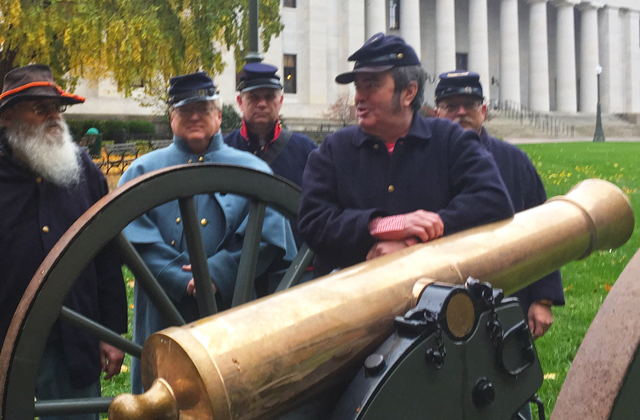 CSRAB educates the tens of thousands of citizens that tour the Statehouse annually, facilitates the function of state government and protects the historical integrity of the Statehouse while at the same time, ensuring the safety of those who work in and visit the Ohio Capitol. 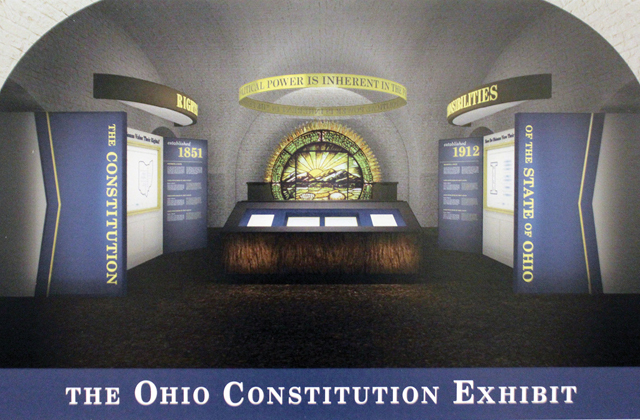 The Ohio Statehouse offers a wide range of exhibits and events for families and individuals of all ages. 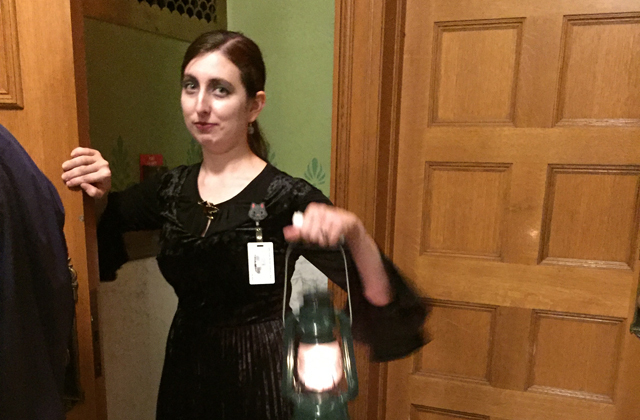 The Statehouse is handicapped accessible and senior friendly. 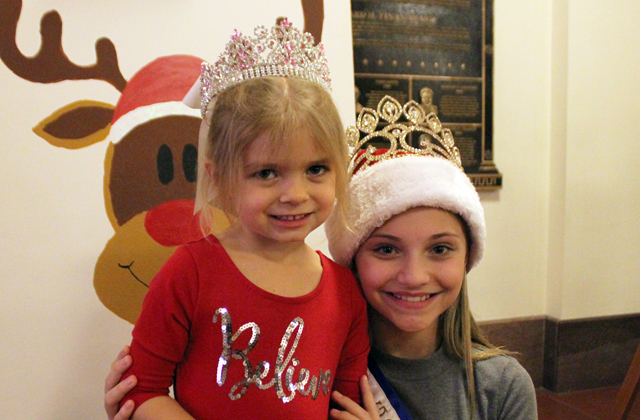 Enjoy the Capitol Cafe and Statehouse Museum Shop. Convenient parking is available in the Capitol Square underground parking garage. 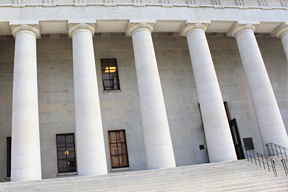 For more information about Ohio Statehouse events, please, visit ohiostatehouse.org.